Concert-goers may board the Gondola any time after 9:30 am on Saturday. No coolers allowed, back packs okay but are subject to search. If you plan to consume alcohol at the event, please note that we require you to product a valid photo ID and be issued a wristband prior to alcohol purchase. 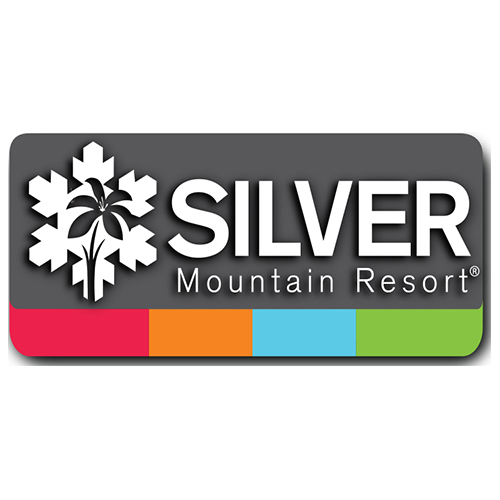 Idaho state law prohibits bringing your own alcohol on Silver Mountain premises.